Who is Queen Elizabeth IIs favorite Grandchild? Sri Ramachandra Murthy January 3, 2019 18:00 IST Who is Queen Elizabeth IIs favorite Grandchild? 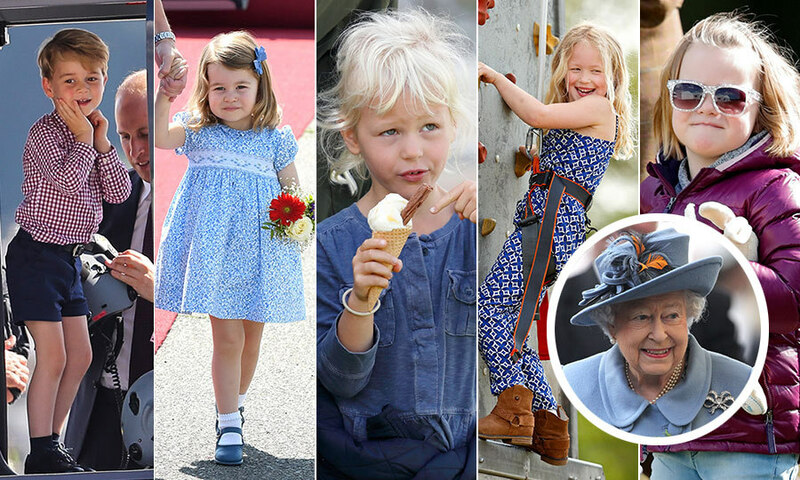 According to sources Queen Elizabeth has eight grandchildren, who she loves dearly. But as much as she adores all of them, the Queen reportedly has a favorite. Furthermore many may assume Prince William is an obvious choice as he is set to be the future King of England and work very closely with his grandmother, but her favorite is said to be someone else. Apparently the Queen apparently has a special place in her heart for Prince Harry. Meanwhile many may have believed Prince William would be on top of her list as she has spent much of his life mentoring him for the day he will take the throne, but apparently this has made the nature of their relationship much more serious than it is with her other grand kids. Prince Harry has had a relaxed and fun relationship with his grandmother and as per report the two have been photographed laughing and joking with one another many times. Recently speculation about Harry being the favorite emerged in late 2017 when royal fans observed something they believe pointed to this during Queen Elizabeth II’s annual Christmas message. Moreover another clue that may suggest Prince Harry is the Queen’s favorite grandchild is the fact she broke royal tradition last Christmas by allowing Meghan to attend the family’s Christmas Day church service before Prince Harry and Meghan tied the knot.